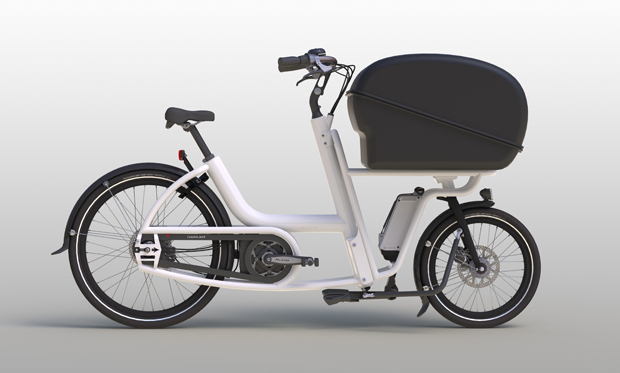 The original Urban Arrow is an electrical cargo bicycle, to transport kids and groceries safely through town. The Urban Arrow was designed as a modular bicycle: with several different front parts it forms a versatile family of cargo bicycles. 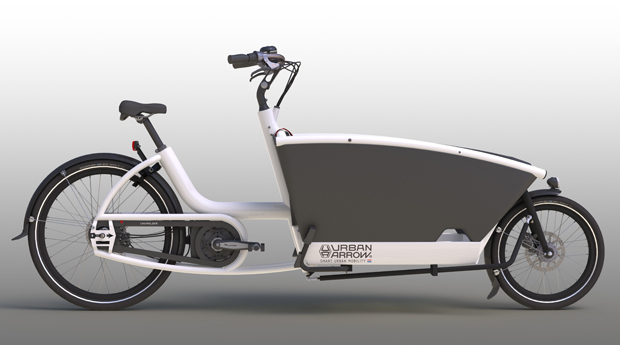 The short version of the Urban Arrow uses the same back part as the original Urban Arrow and features a large trunk in front. It is a modern version of the old 'bakkersfiets', the typical bicycle baker's boys used to deliver bread. 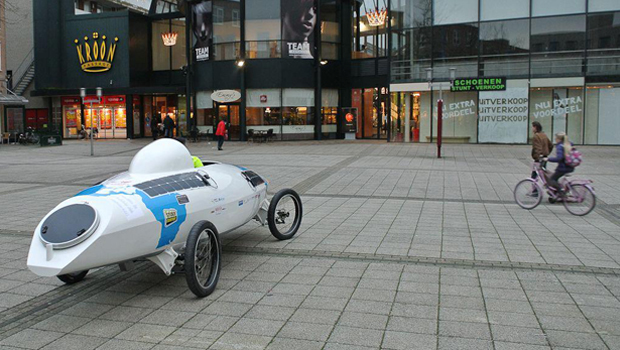 The bootfiets (boat bicycle in english) is an amphibic, human-powered vehicle. Initiated by Ebrahim Hemmatnia, who wants to travel around the world and raise awareness on the importance of education. 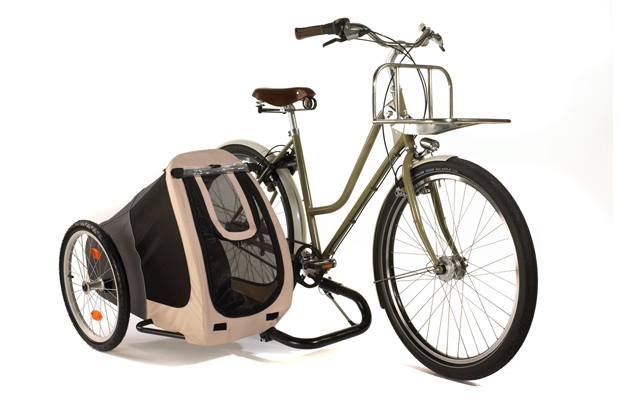 The SamSam sidecar connects to the majority of bicycles, thanks to the innovative linkage system designed by Wytze van Mansum. 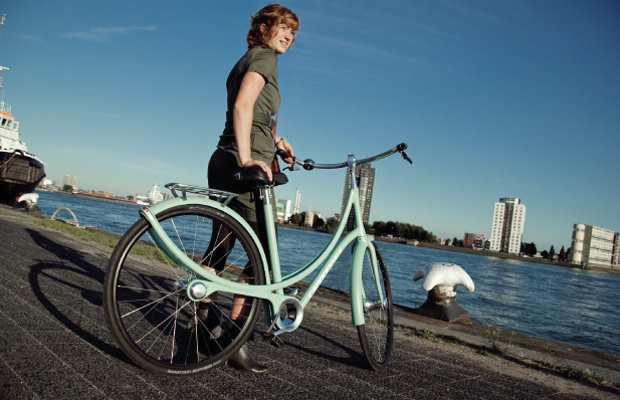 The Cannondale Dutchess is the result of the graduation project of Wytze van Mansum at the Delft University of Technology in assignment of bicycle manufacturer Cannondale. 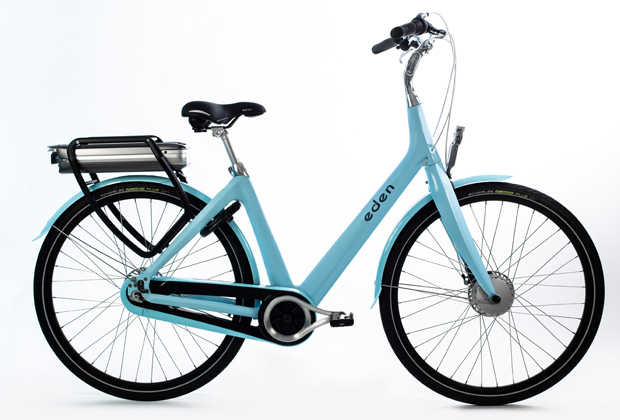 The Dutchess refers to the typical Old Dutch bicycle, the ‘omafiets’, but integrates its form elements in an innovative way. The eye-catching arch connects the whole bicycle from handlebars to taillight both structurally and visually. Loyal to the Cannondale philosophy the weight of the complete bicycle is kept under the 14kg by the integration of parts and functions.